2010 December, Andreas Ström will race under handicap in the Stockholm area in 2011. 2011 Ingemar Boding is designing new sails for the boat in 2011, more than 30 years after he raced the boat. 1982 HALF TON CUP, Piraeus, Greece: ?e/?? 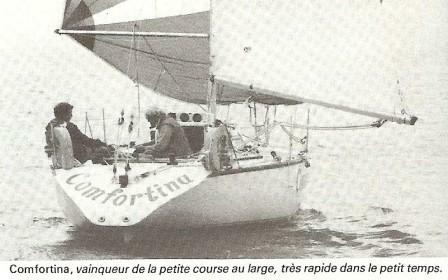 1983 "She was optimized and re-measured, with new rudder and alteration of ballast proportions for the HTC"
2012 February, mail from Dan Göransson with all information and this comment: "Cantippa. In your list it appears as designed by Berret. That is not correct.... Best result was in HTC Norway, as you correctly have registered she ended as 10th. However. 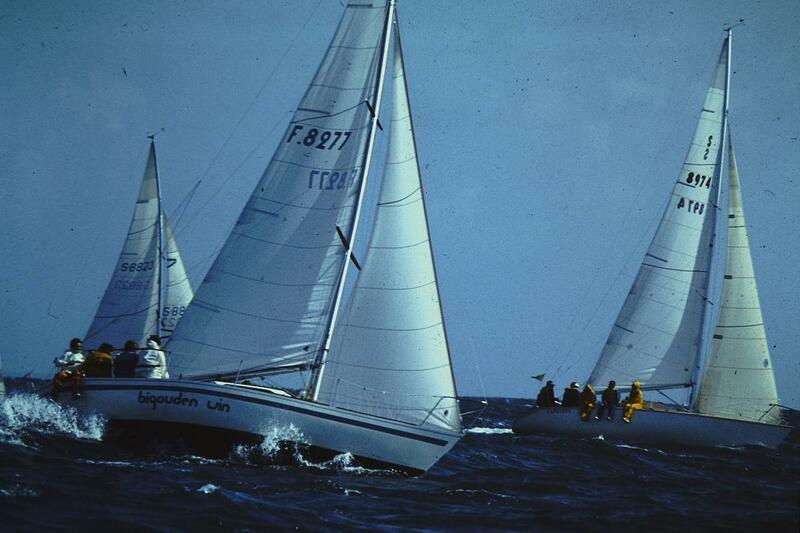 I personally ran this project in 1983, together with my previous sailing partner from Trouble Shooter, Thorsten Brunius. 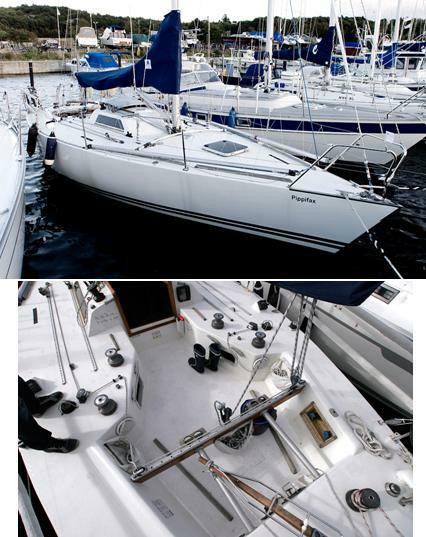 In 1983, this was a low-budget project with the goal of getting the boat on to the market and sell it. She won the swedish trials 1983. As 10th, I believe we were quite satisfied as the second best placed Scandinavian boat, at least best Swedish boat with designer /world champion/Olympic medallist/Americas Cup challenger, Pelle Pettersson at 11th."